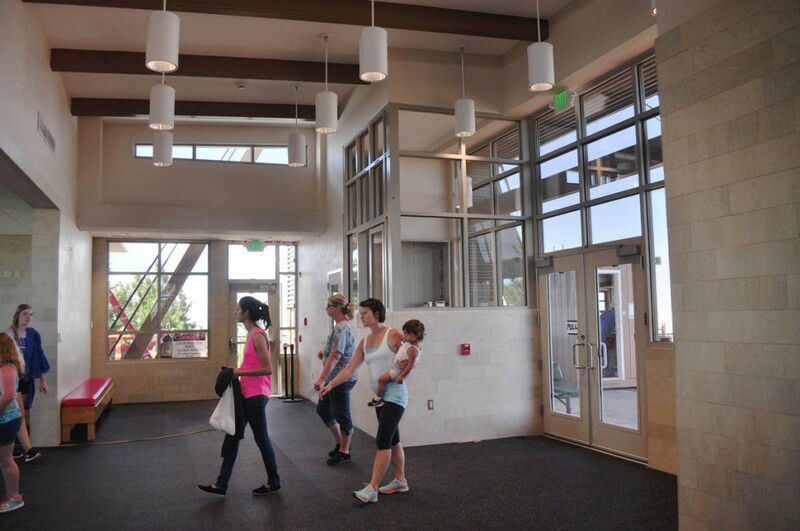 New Upper Mountain Terminal - NAIOP Award Winner - AIC | Analyze - Innovate - ConstructAIC: General Contractor - Albuquerque, NM | Analyze.Innovate.Construct. 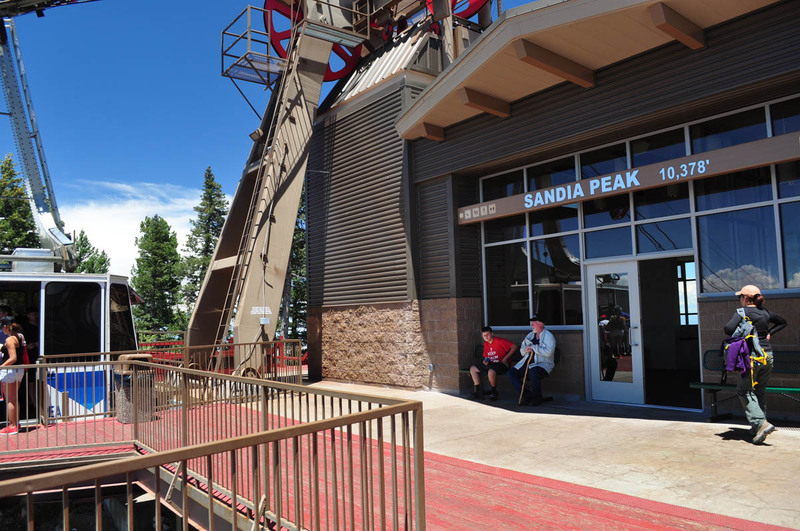 As one of the only year round attractions in the state of New Mexico, the Sandia Peak Tram receives 250,000 visitors annually. The Tram opened In May of 1966 and was in dire need of receiving upgrades including new ADA restroom, an electrical system and a new emergency systems, energy. 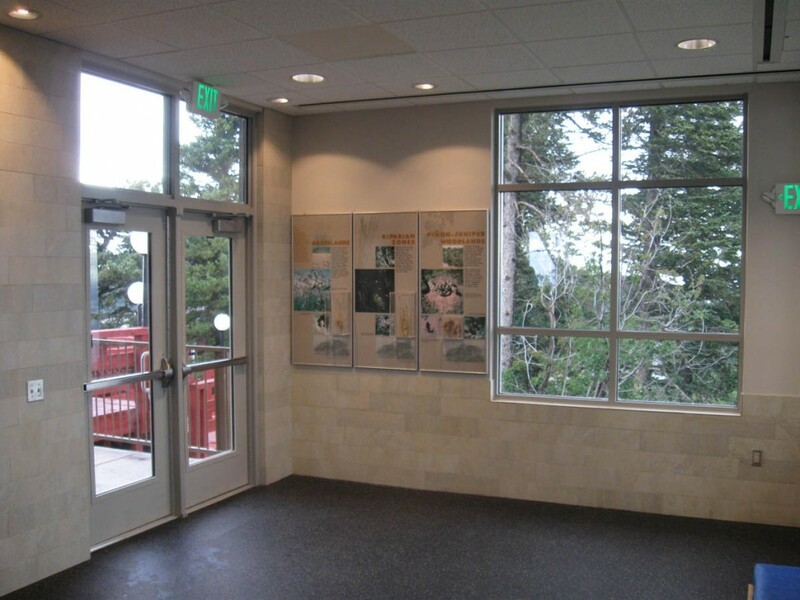 The building was used as a customer shelter and contained the upper mountain control room. Prior to this project, excluding a few modifications, it had remained as it was in 1966. 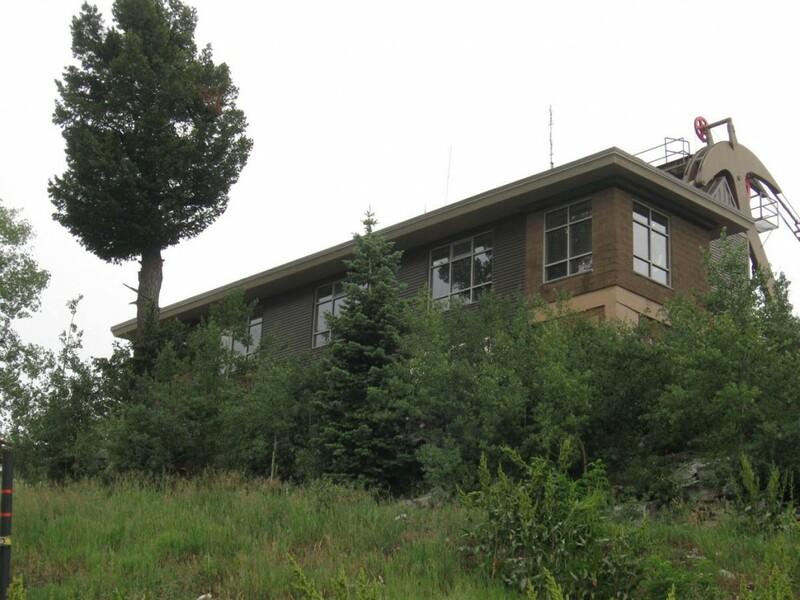 The new building which resides in the Cibola National Forest is located at 10,378 feet ASL and is designed to resist the harsh environment of freezing temperatures, high altitude sun, snow, ice, and 100+ mph winds. The Tram was to remain open during the summer to accommodate the high volume of visitors and as a result, strict safety measures were critical due to the steep cliffs to the west and the moving Tram systems. 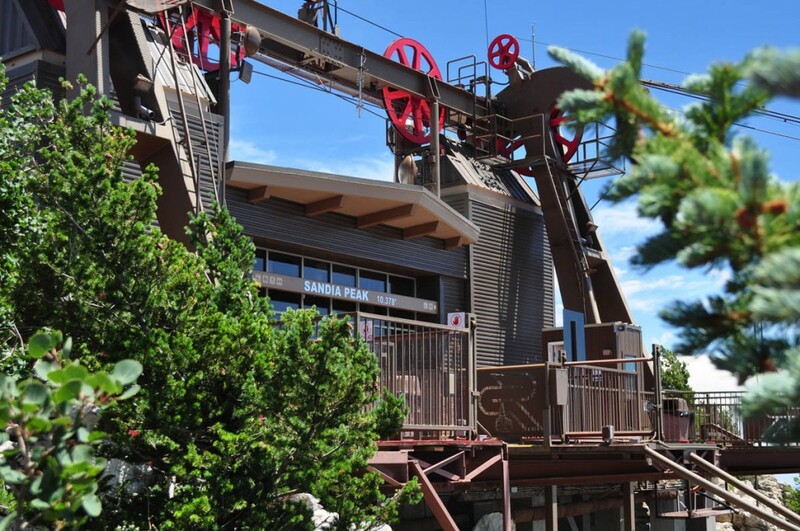 Customers needed to access the restaurant, hiking trails etc. while construction was underway. The weather created issues and fire restrictions affected the ability of welding and grinding and at its highest level closed the access road to the site. A multi-year phased construction schedule was implemented to take advantage of particular environmental issues so the tram could function as normal. New construction had to remain within the existing overall foot print. If work was done outside of the existing foot print special approvals would be required. 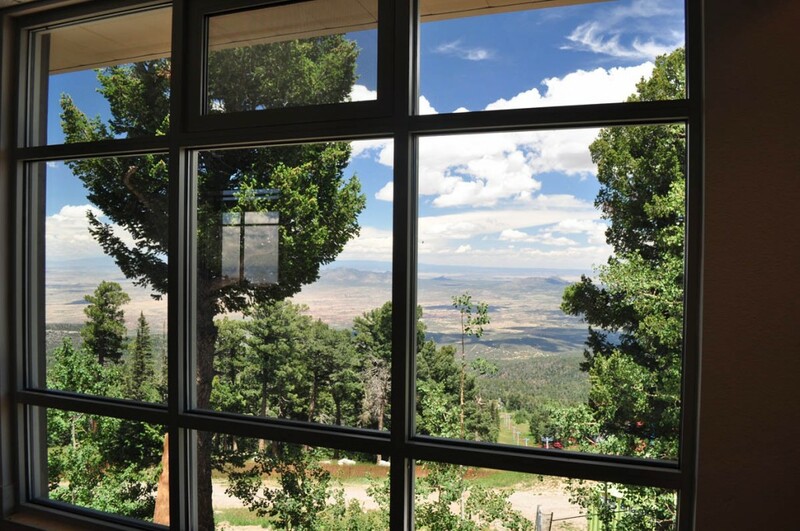 The budget was a challenge because all materials and labor needed to access the site from the east via a primitive, unpaved and steep Forest Service access road. 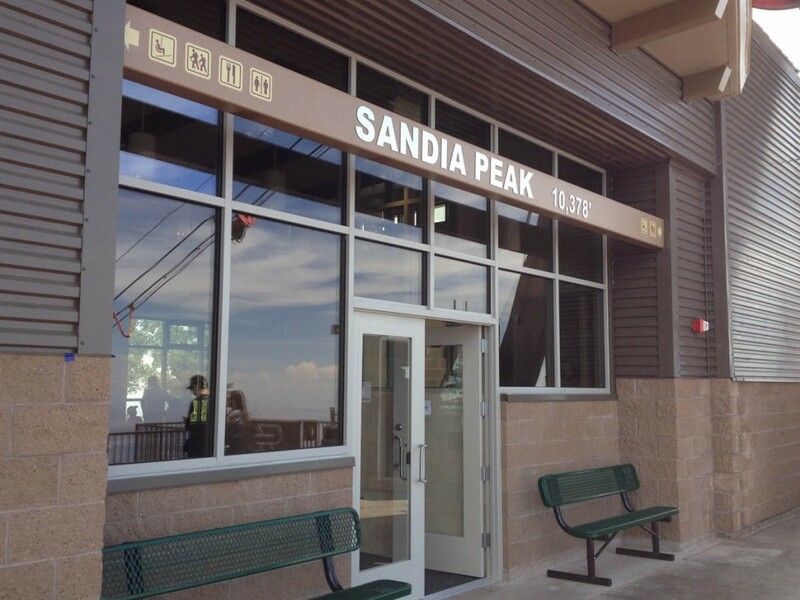 The Sandia Peak Tram is an international destination. People from around the world visit the Tram during the Balloon Fiesta and other local events. The Tram also is an attraction for locals. 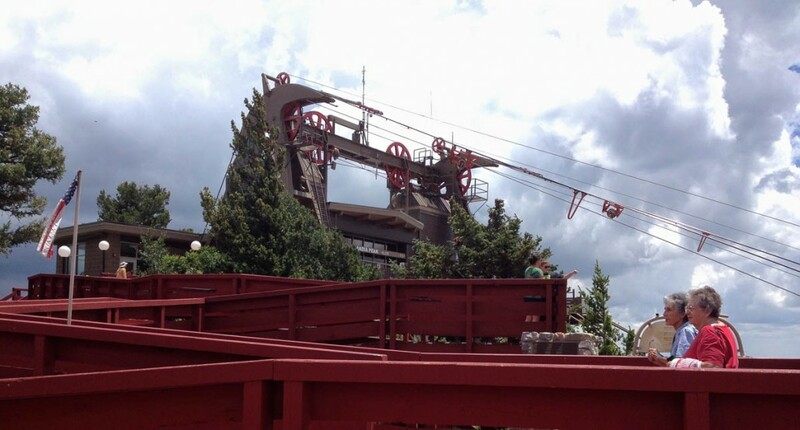 They take out of town visitors up the Tram for dinner, skiing, hiking, and sightseeing. This new facility is a reflection of what is best in our community. With over 250,000 visitors annually it has a major impact on tourism, generates gross receipts revenue, and provides employment.